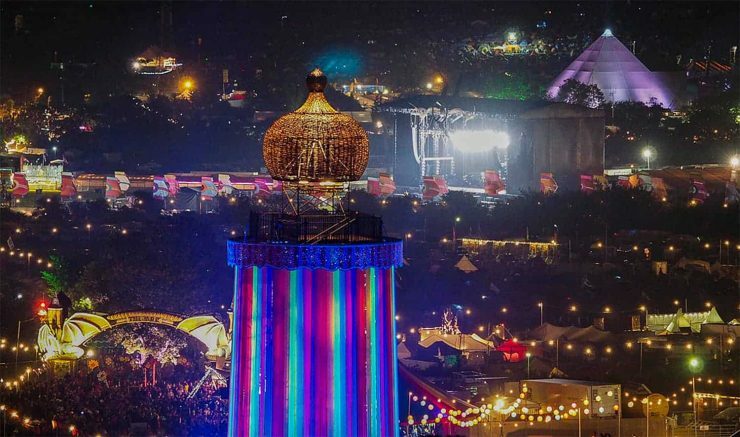 Glastonbury Festival will be returning to Worthy Farm later this summer and is set to run from Wednesday, June 26, 2019, till Sunday, June 30. 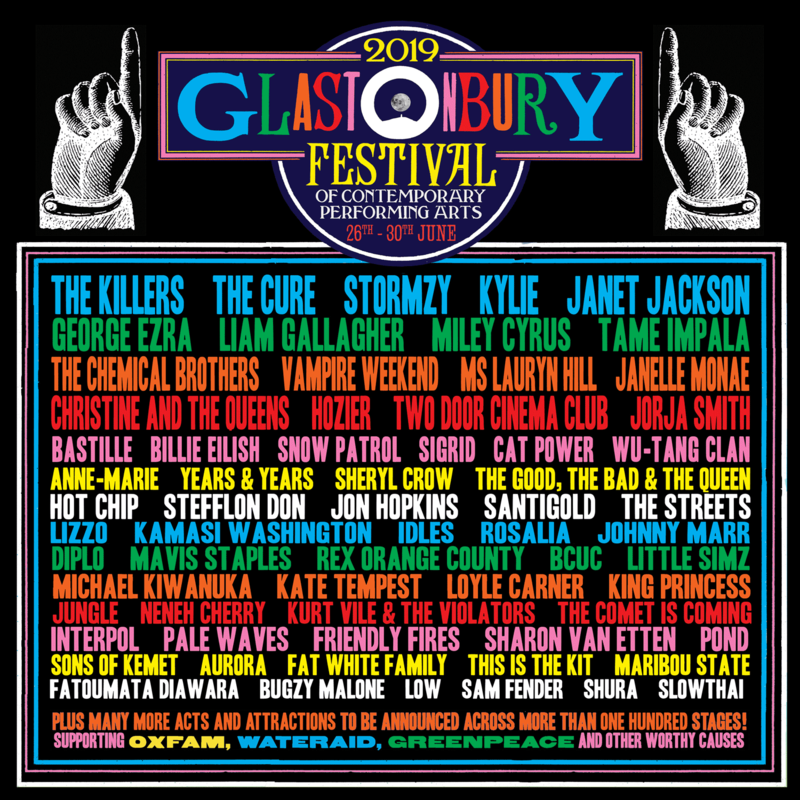 On March 15, 2019 – Glastonbury revealed its first big line-up announcement poster of the acts who’ll be joining already confirmed Stormzy, Kylie Minogue and Janelle Monae at Worthy Farm this summer. As with every Glastonbury year, the rumour mill is spinning full at steam ahead, making it pretty hectic to try and keep up with all the rumours and confirmations. 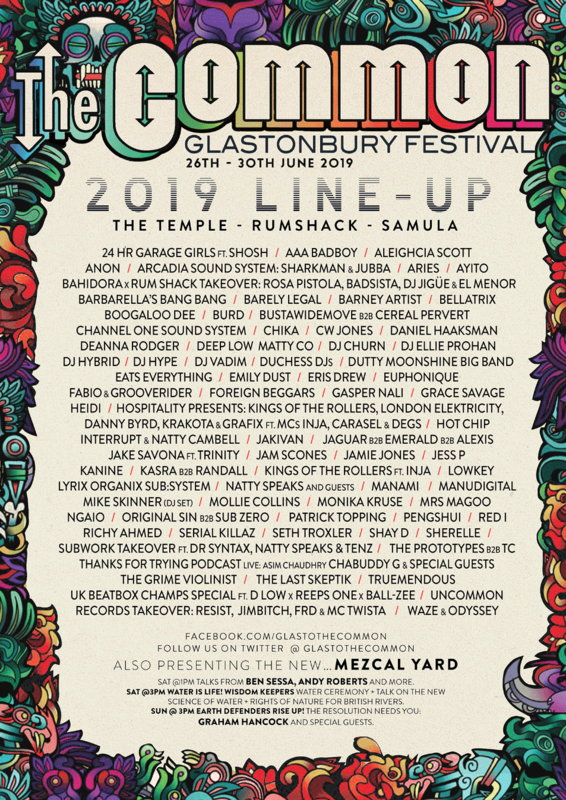 Below we have summarised a comprehensive list of acts which have already been officially confirmed, alongside those who are still in the frame to headline or make the line-up for this year’s Glastonbury Festival. 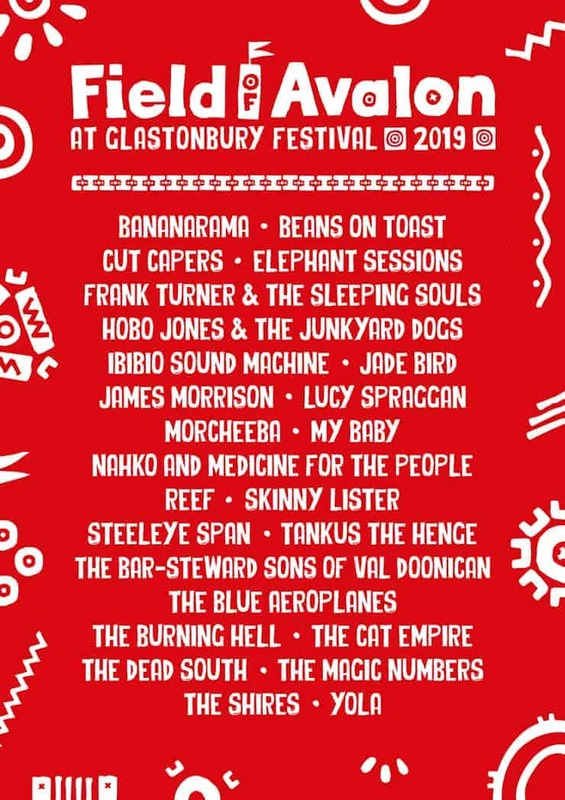 Feel free to bookmark this page to your favourites, as we will be constantly updating it to reflect changes on the ground throughout the buildup to Glastonbury 2019.